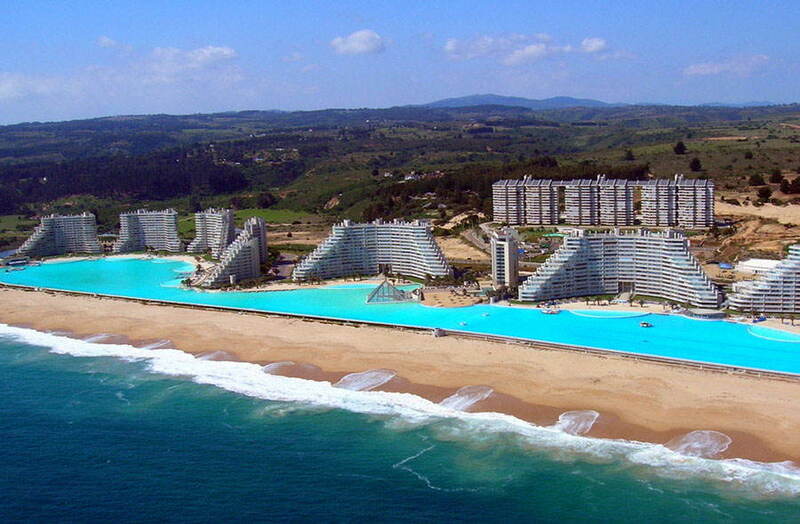 Don't look at this list of amazing pools if you are lacking vacation days. 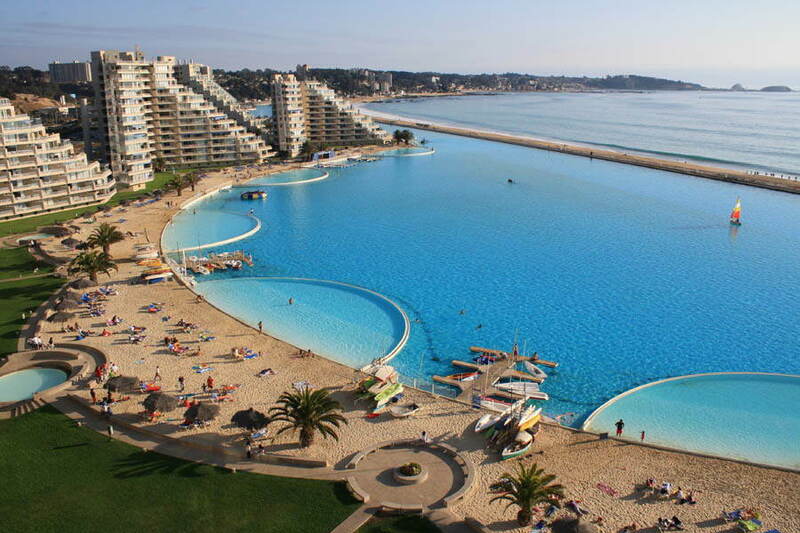 From kiddie wading pools to Olympic competition aquatic centers, swimming pools come in all shapes and sizes. 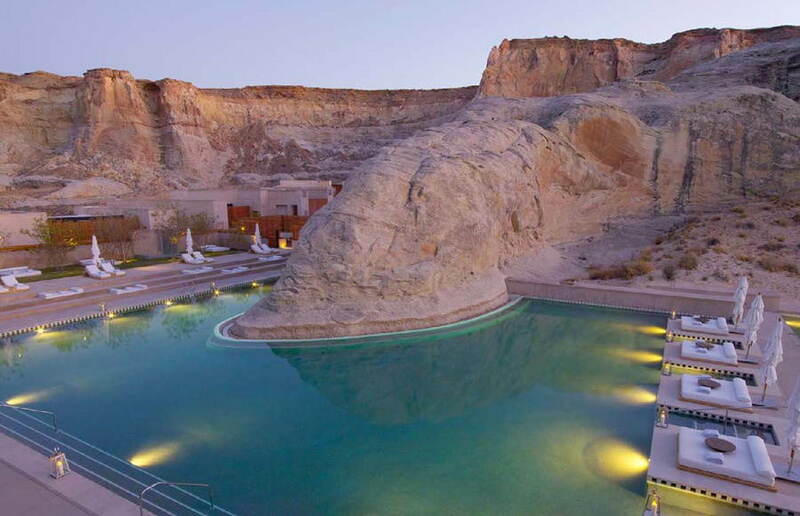 If you’ve ever spent time at an upscale resort, you are already aware that a fabulous pool can make you feel like you’re in the lap of luxury. 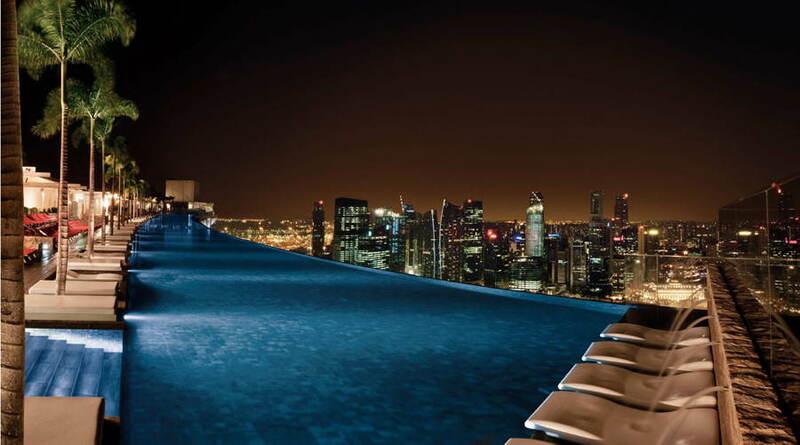 Singapore’s Marina Bay Sands resort boasts an infinity pool that is not for the faint of heart. 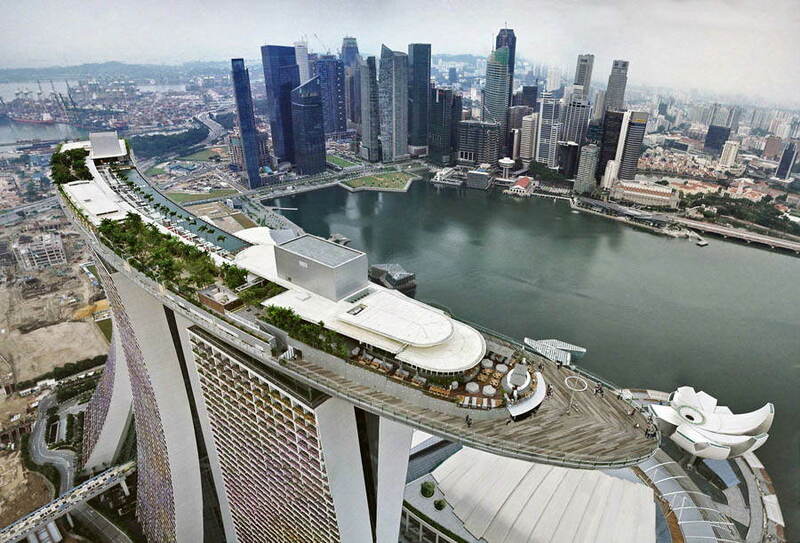 Soaring 57 stories in the southeast Asian sky, the Marina Bay Sand’s Skypark stretches across the tops of the resort’s three primary buildings. 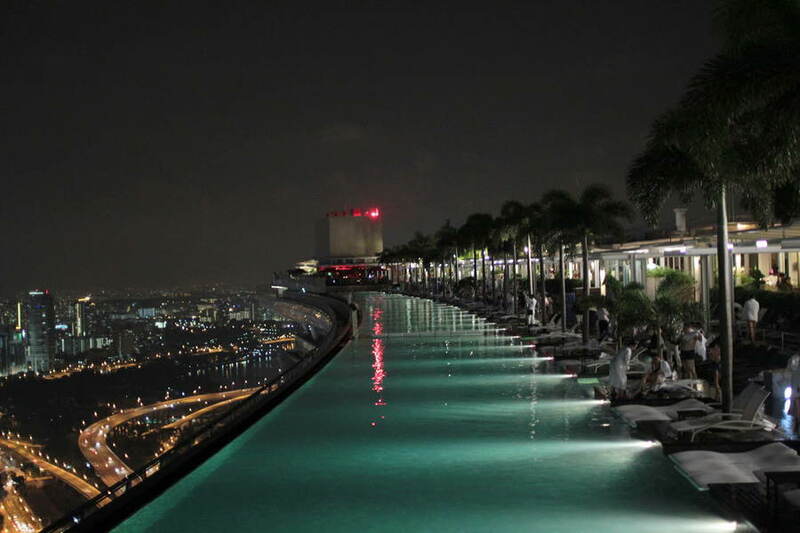 The giant bridge running across the skyline is highlighted by an infinity pool that is truly magnificent. 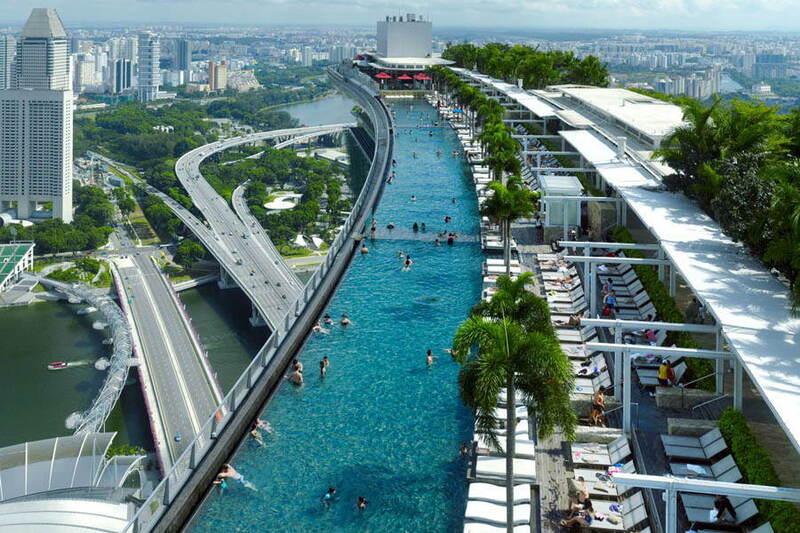 Nearly 500 feet long, this crystal clear pool looks directly over Singapore’s city center. 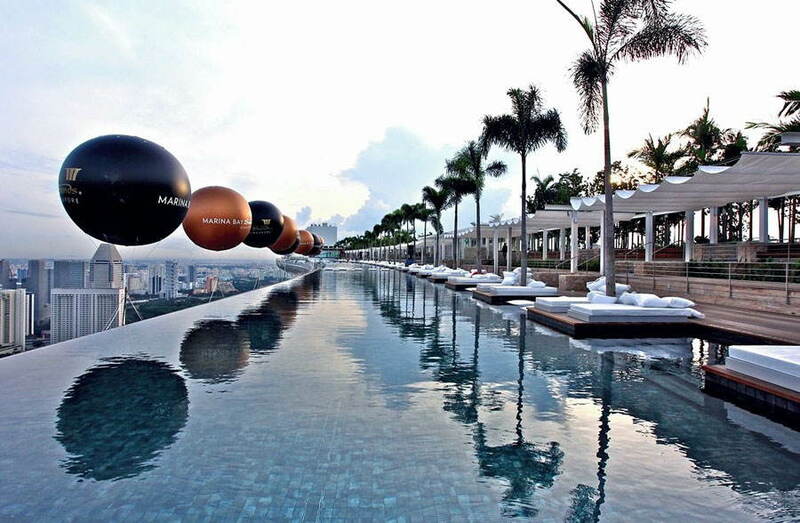 Already amazing by day, by night the ambiance is even more impressive. 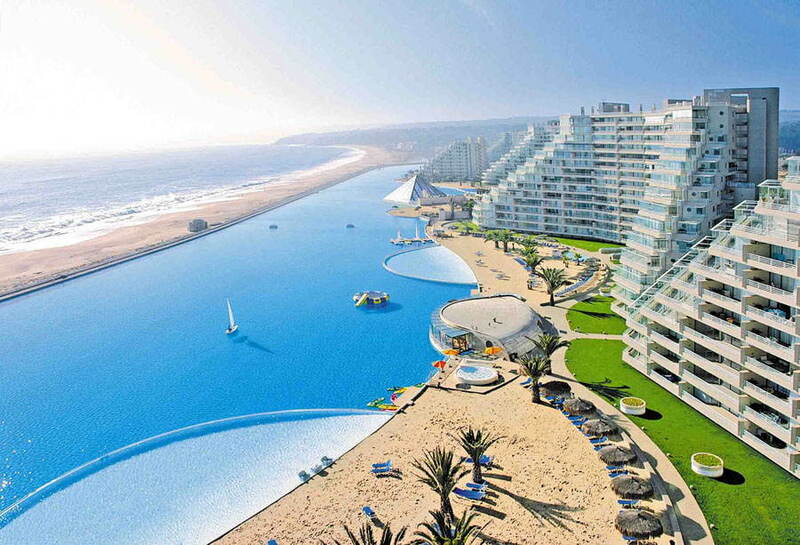 Holding a Guinness world record for having the world’s largest crystalline water pool, Chile’s San Alfonso Del Mar is a resort that holds some serious bragging rights. 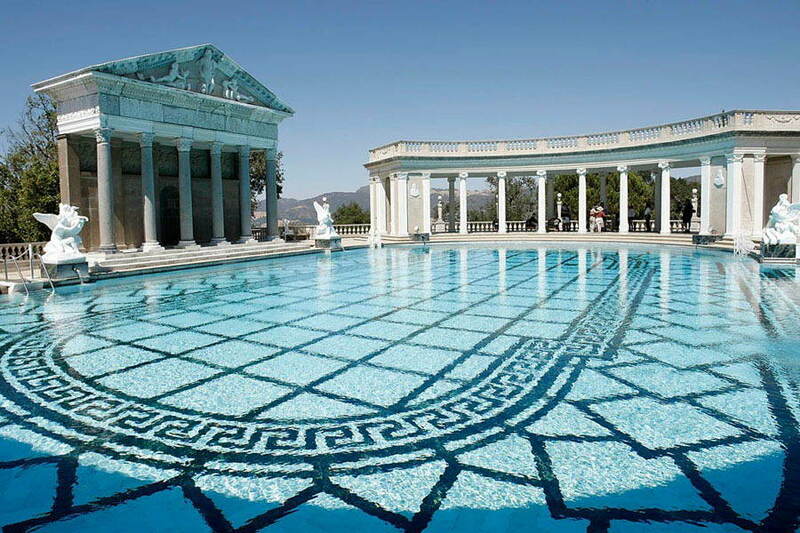 Stretching nearly two-thirds of a mile in length and holding over 66 million gallons of water, it is the equivalent of more than 6,000 standard 8 meter-long swimming pools. 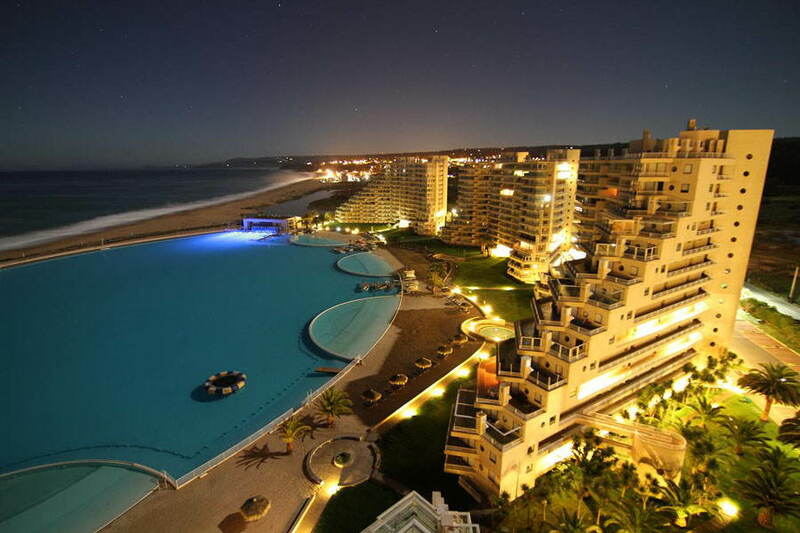 With its turquoise color, the transparency of a tropical sea, and a maintained temperature of 79 degrees, visitors get the best of the natural and luxurious worlds.